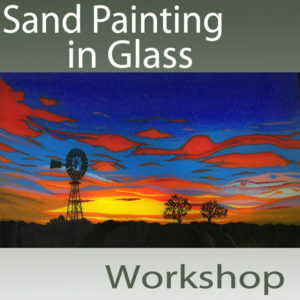 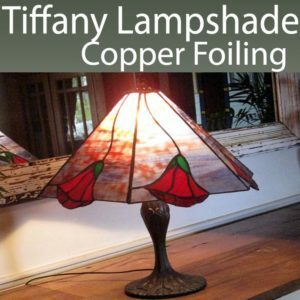 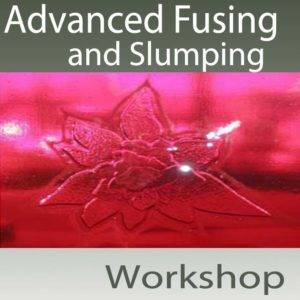 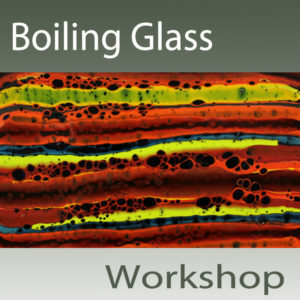 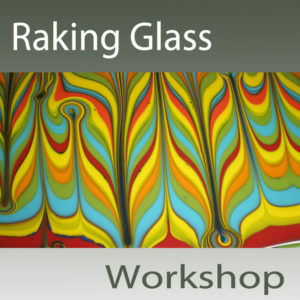 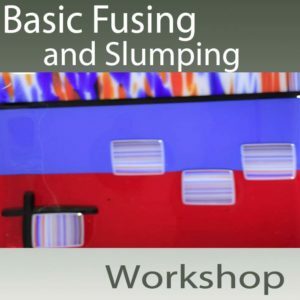 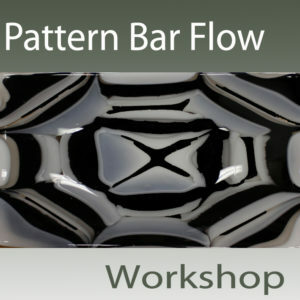 Art Glass Studio conducts many different in-house workshops throughout the year. 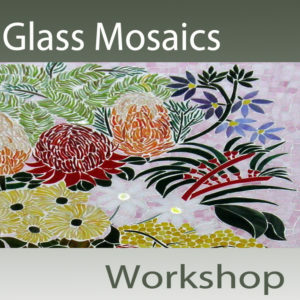 If the dates for a workshop you are interested in do not suit, please contact us on 9375 9810 or email info@artglassstudio.com.au as we are happy to accommodate your preferred dates if possible or get a group together and we will host a workshop designed especially for you. 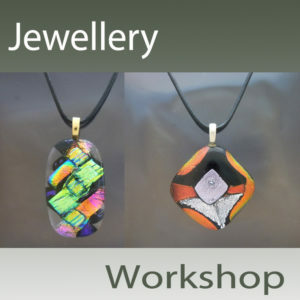 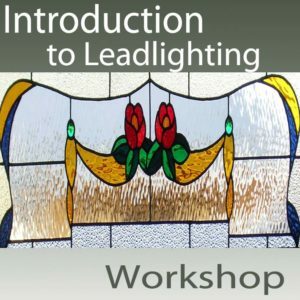 Upcoming In-House Workshops are outlined below.